Well, it finally happened. They finally sold the Pulse Mobile! I knew something was up when all of the covers of Pulse decorating the outside of the car were somehow removed. I sure am going to miss spreading out in the back seat on the way to Grandma’s house when we have to take something over there. I think when I was a wee-bitty puppy they brought me home in that car. Then, later, we started the magazine out of that car. We used to go on trips that would last all morning dropping off the magazines to dr’s offices and restaurants and stores all over Long Island. 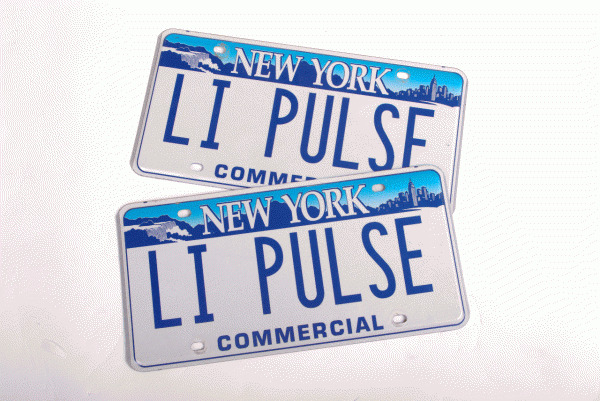 That was, of course, before we hired our fantastic distribution team, LIPD, to deliver Pulse. It was a Navigator- and it had the best sound system! Everyone drove it, too. It was like everyone’s second car-even the interns used to take it out. The Pulse Mobile will always have a spot in my heart that no other car can replace. I heard that it went to a good home though, which makes me feel a little bit better but it will definitely be missed!